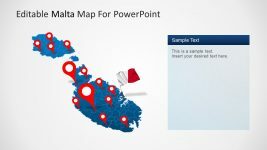 Slide design with map of Canada ready to be used in PowerPoint presentations. 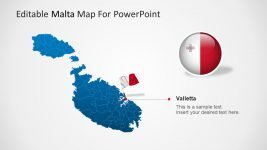 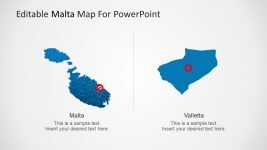 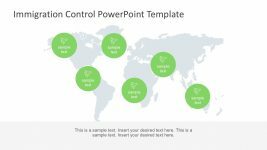 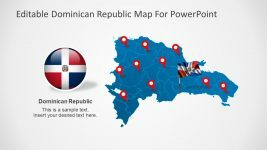 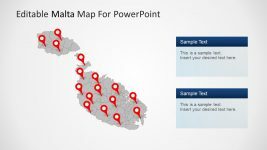 This map of Canada design for PowerPoint can be used to decorate a sales presentation. 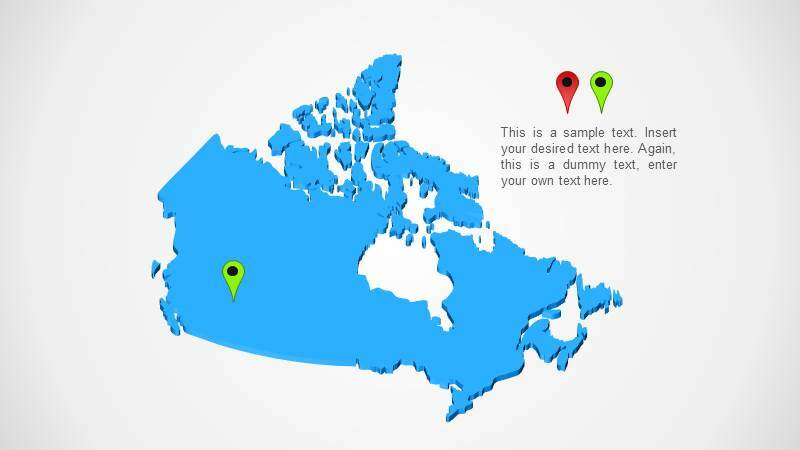 The editable map of Canada can easily be adjusted to match any desired map color. 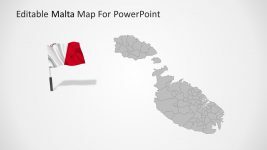 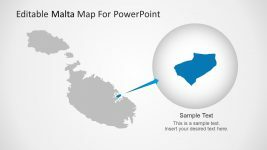 It was created as a PowerPoint shape so you can easily edit the shadows and shape properties.